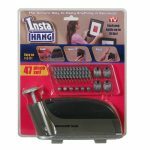 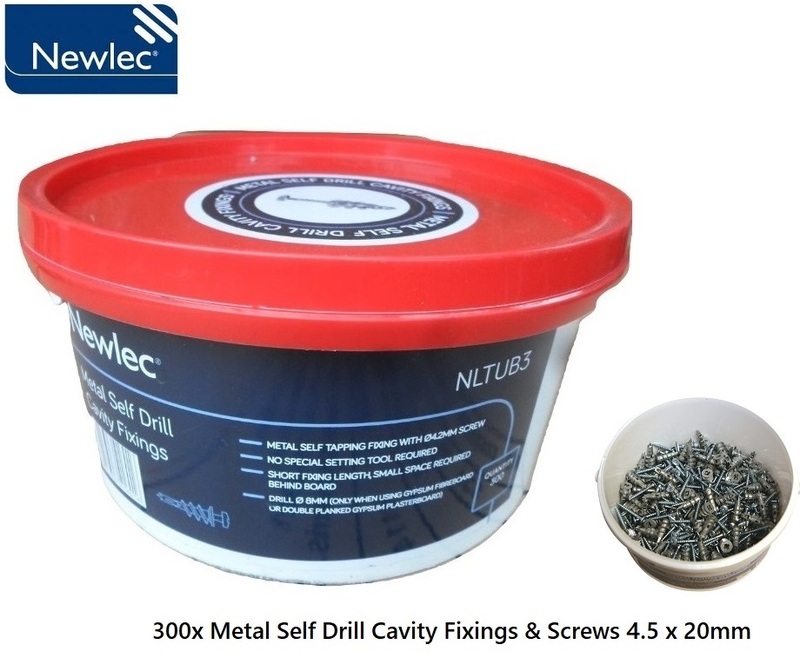 Categories: DIY shop, Home Storage. 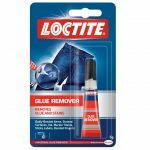 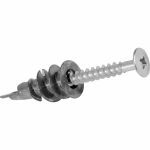 Tags: diy, fixings, plasterboard, screws, tools. 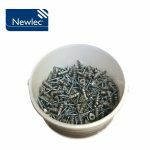 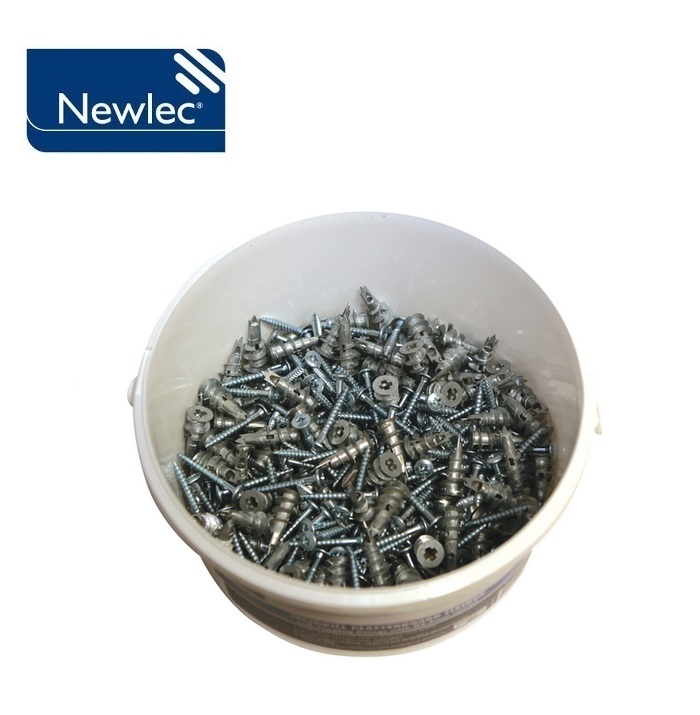 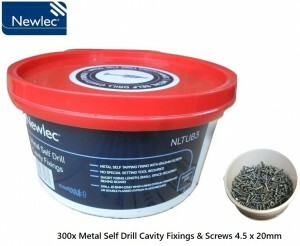 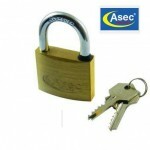 A range of screws, plugs and fixings in durable resealable tub with carry handle.